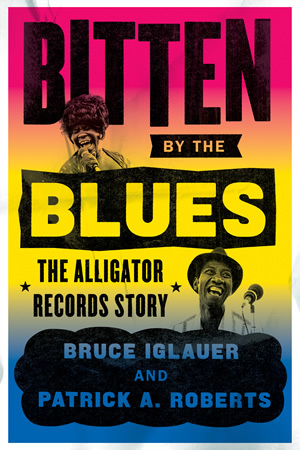 Bitten by the Blues, The Alligator Records Story, the new book co-authored by Alligator Records president and founder Bruce Iglauer and Patrick A. Roberts, was released on October 30, 2018, by The University of Chicago Press. 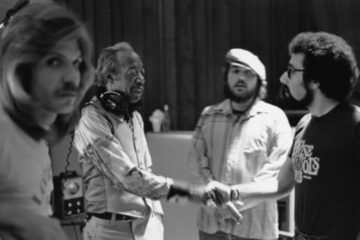 The book is a memoir of a life immersed in the blues —and the business of running an independent blues label. 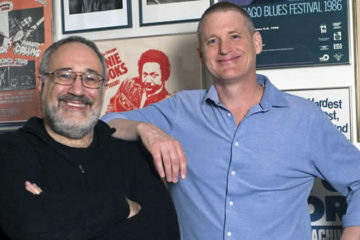 Bitten By The Blues takes readers behind the scenes, offering larger than life stories of musicians, recording sessions, and what it’s like to work with the legends of the genre. 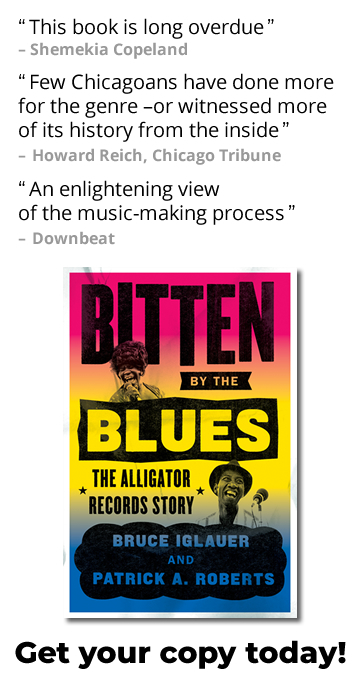 From first hearing Hound Dog Taylor at Florence’s Lounge on Chicago’s South Side to building Alligator Records one release at a time to running the biggest blues label in the world, Iglauer and Roberts take readers on a 50-year journey through the blues from local Chicago bars to festival stages across the globe. 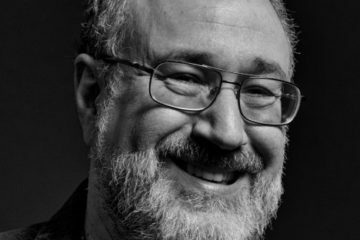 The Bittenbytheblues.com website comes as a bonus. Dozens of pictures, of Chicago musicians, of Chicago blues clubs, and other themes still to be published, have been compiled to help you envision some of the people and locations in the book. Have fun jumping from one picture to the next, from one club to the next, from one decade to the next. 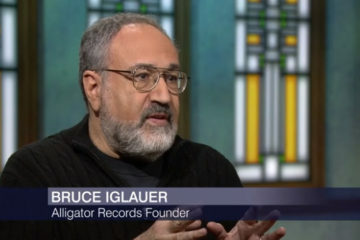 You will also find all the Alligator letter/ads written by Bruce Iglauer in Living Blues magazine, as well as some Reminiscences and Alligator ads designed by Kevin Niemiec. 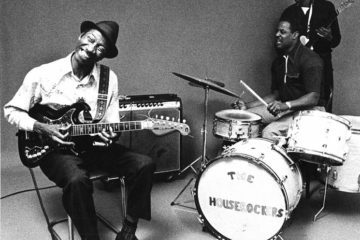 Listen to the Bitten by the Blues playlist.